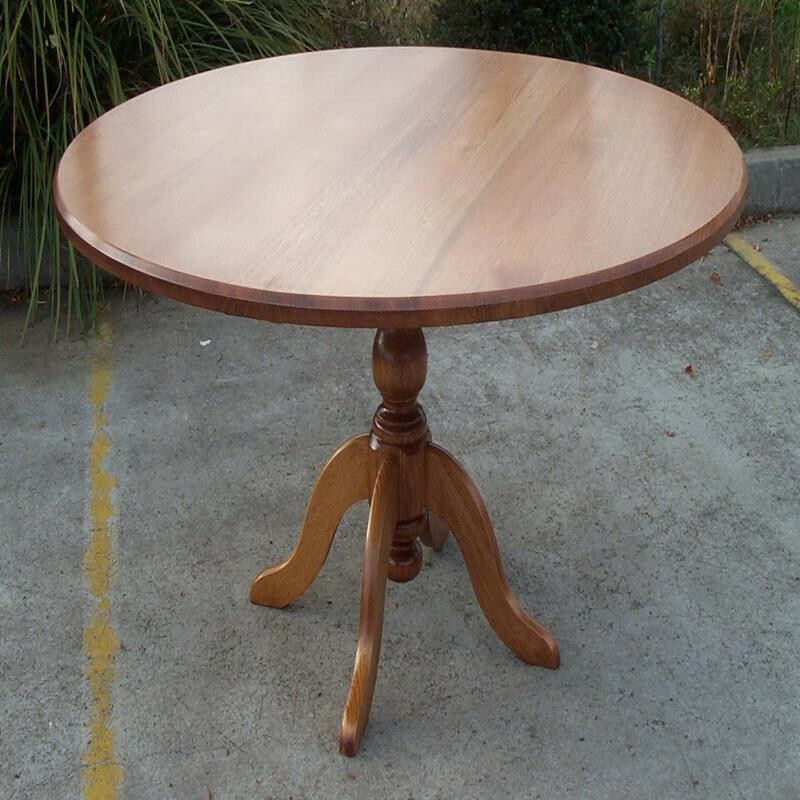 1200mm round table Made in Victoria from solid Tassie Oak timber. Comes in 5 standard sizes but can also be made to size. Other sizes available are 9oomm round, 1050mm round,1350mm round and 1500mm round. Price quoted is stained . Tables also comes in pine. Many different style chairs to mix and match with. Tables also comes raw.